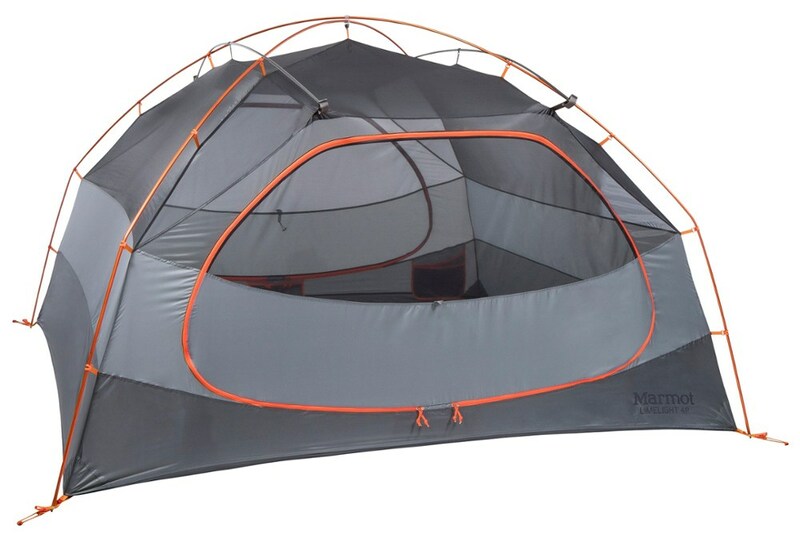 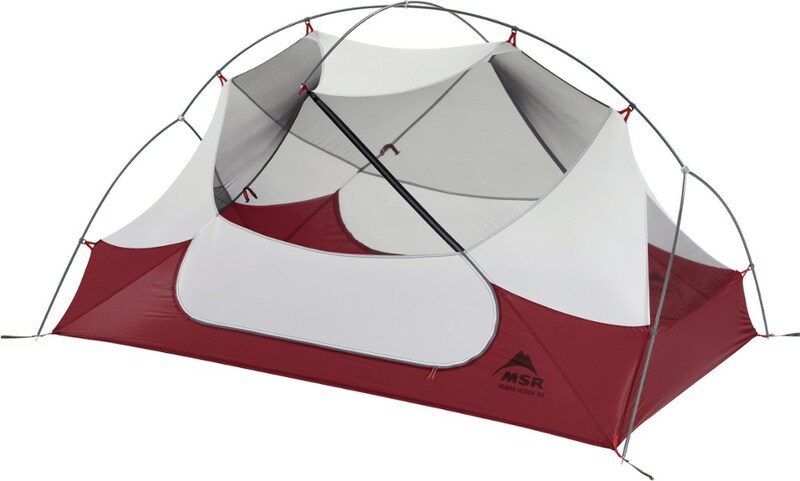 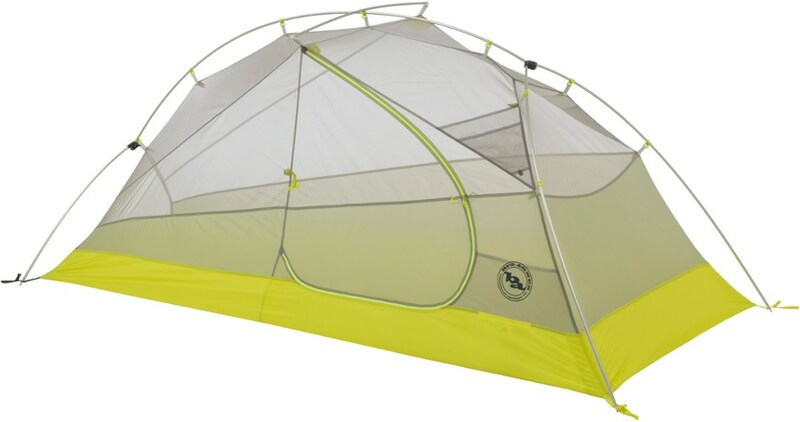 Head outdoors with your backpacking buddies in the Big Agnes Windy Point 3 tent. 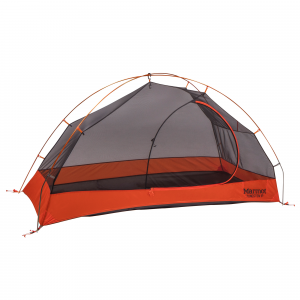 With precut guylines and a roomy design, it's a an easy-to-pitch choice for 3-season backcountry adventures. 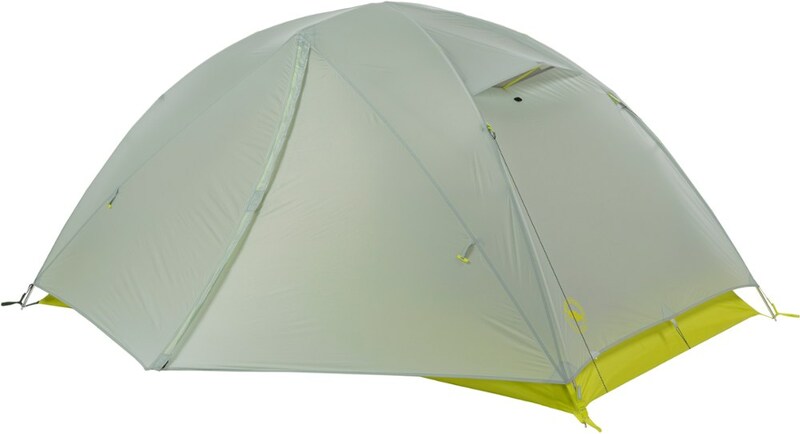 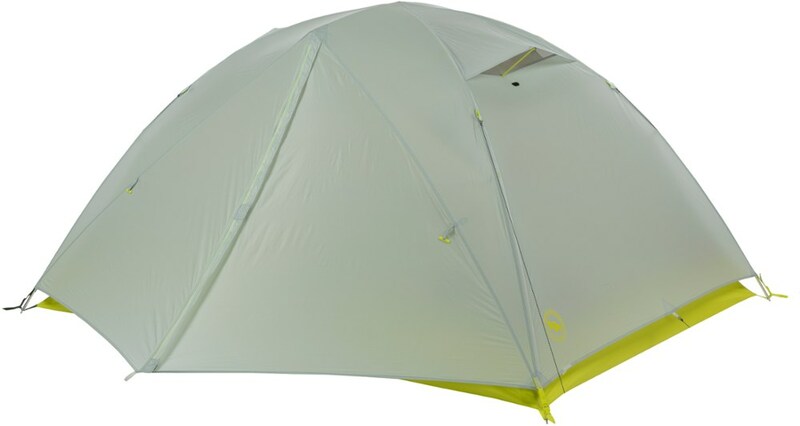 The Big Agnes Windy Point 3 is not available from the stores we monitor. 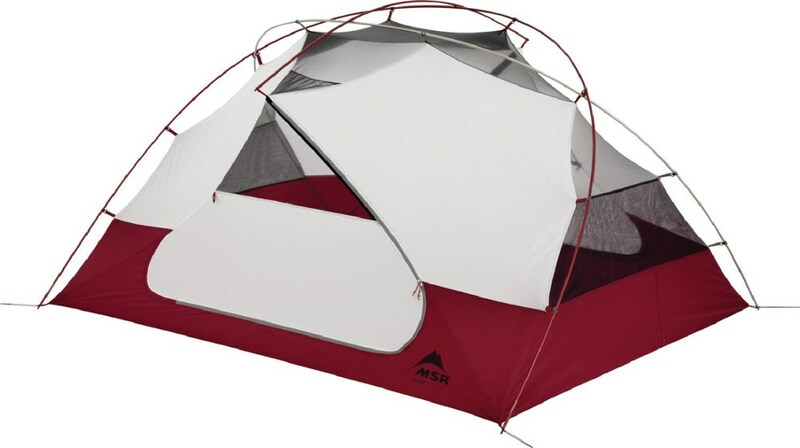 It was last seen April 2, 2019	at REI.